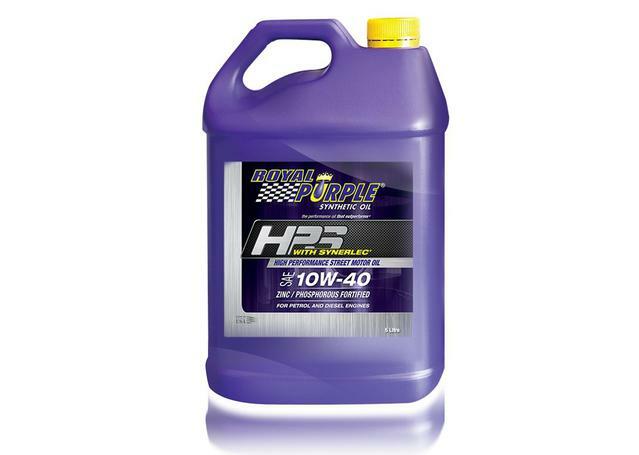 Motorcycle oil and marine oil have a similar function to most engine oils, in that they provide cooling and friction protection to engines that typically operate at very high temperatures and rev levels. As both boats and motorbikes come in 2-stroke and 4-stroke varieties, different oils are required to give them optimised protection. 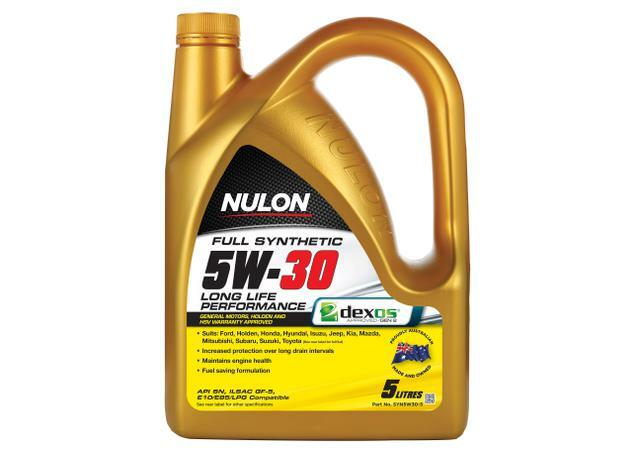 Why Are Good Motorcycle and Marine Oils Important? Motorbike oil is one of the most important components that keeps your motorbike performing to its optimum. Without a regular oil change, oil will become contaminated while also losing its ability to operate at high heats, something that's vital in the revvy, high torque engines that are situated within many motorcycles. Sparesbox stock motorcycle oil and marine oil from globally respected brand Castrol. Castrol are the world leaders in engine oils for all vehicles, and have established themselves as the number 1 sales leader for lubricants and engine fluids across the globe. At Sparesbox, we offer the Castrol Outboard range, which guarantees protective, wear-resistant properties from the minute you put it in your motor. Catering to the world's largest manufacturers including Evinrude-Johnson, Mercruiser, OMC Cobra, Yamaha and Yanmar, our marine oil selection has the bases covered. Including the popular Castrol Activ and Castrol Power1 ranges, our selection of Castrol motorbike oils caters to Japanese and European motorcycle engines, including high performance multi-cylinder, multivalve, V-Twin, air or water-cooled sports or race replica models. Whether you are looking for thrilling performance from your motorbike or 24x7 protection from the stressful day-to-day commute, the Castrol oils we offer are proven to provide class-leading results. At Sparesbox we only sell motorbike and marine oils that meet strict safety and quality requirements. 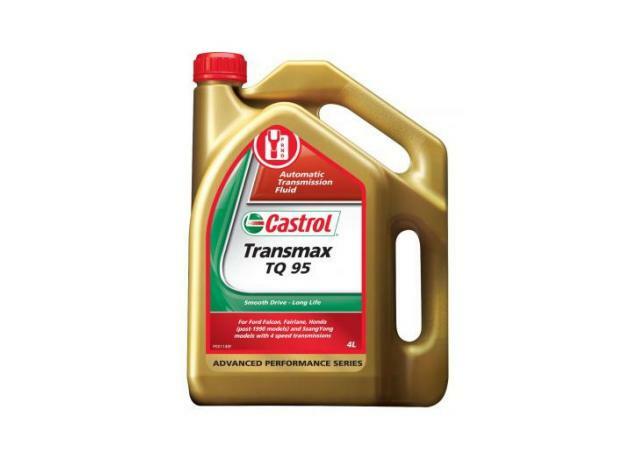 Our Castrol products offer excellent products for both diesel and petrol engines from an array of European, Japanese and American manufacturers. With Sparesbox's range of motorbike and marine oils, new, old and underperforming engines will make way for impressive solutions that deliver time and time again.